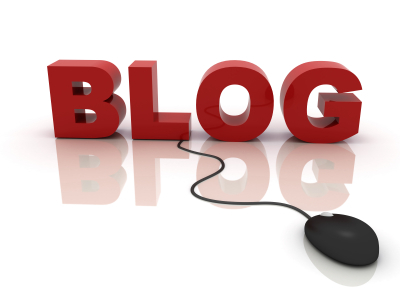 I am guaranteed an intelligently written, thoroughly researched blog with plenty to chew on. I am different, I try to share something – a news event, an opinion, short and sweet ( I call them one-minute blogs) in hopes of maybe starting a discussion, creating a thought, seeing someone act and maybe, just maybe teach something. Dan Harris, author of China Law Blog is different. His postings are meaty, witty, and worthy of much thought, a lot of discussions and evidence of a lot of time spent preparing – how about 30-minute blogs? Today I read his posting on China’s IP Protection — A Seoul Perspective. I laughed. I nodded my head. I chuckled. I frowned. And then I realized, China is indeed not the only country with whom US companies have IP issues. It is an excellent posting about how a South Korean ( a friend?) company has stolen the Starbuck’s symbol. I encourage any and all who are interested in China, especially issues that deal with Chinese Law to give China Law Blog a look. Oh…a few months back, China Law Blog was singled out by BusinessWeek as the blog about China to watch as well. It seems BusinessWeek was right.